Creating a unique and beautiful centrepiece for your wedding reception. 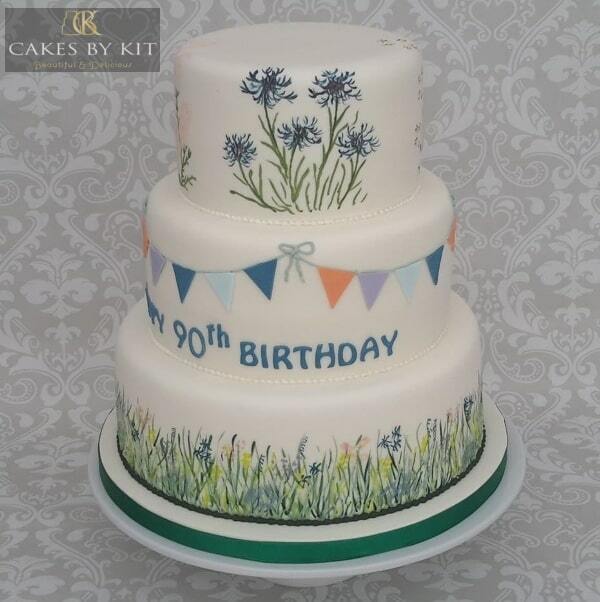 Karen has over 20 years experience in baking creative designs for any age. Personalised, decorated biscuits to match your wedding cake can be beautifully wrapped to give as gifts. 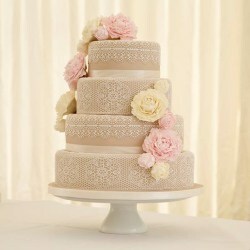 The friendly, bespoke service ensures that your cake will be completely unique and personal for you. 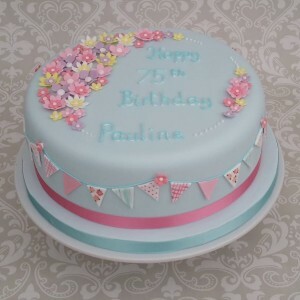 I make the design process flexible to suit your busy lifestyle so your cake order can be arranged in person, by phone or email. I offer alternative cake options to suit the size of your event, your venue and celebration theme. Consultations for wedding cakes are best done in person and are offered for your convenience at weekends and evenings if preferred. 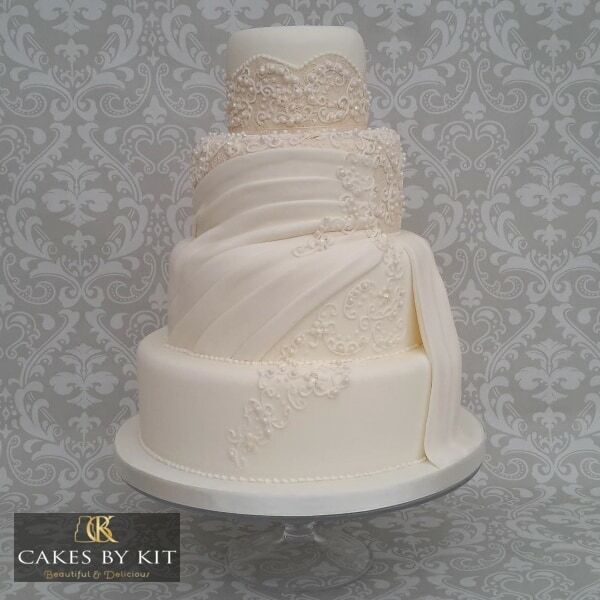 Your wedding cake delivery and set up at the wedding venue is included as part of my customer service at Cakes by Kit. Please see FAQ’s (T&C) to see how we protect your data. Cakes just got really exciting ! 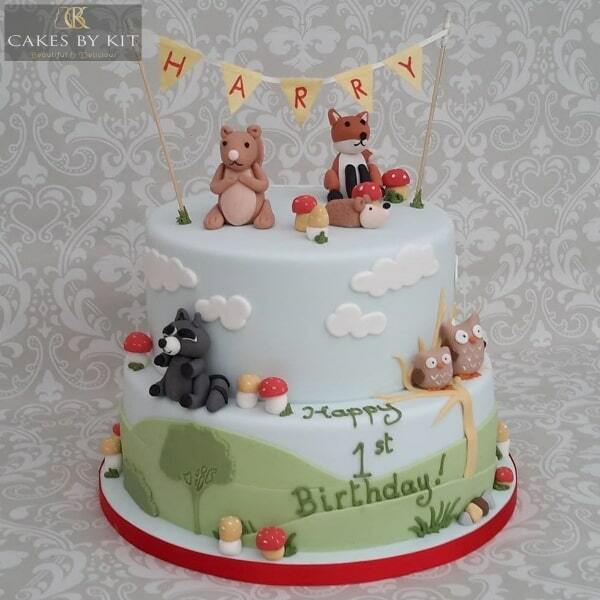 This was a commission for a regular client and I knew that the birthday party would get off to a brilliant start for her family. Great reactions all round!! This bus was special and personal to the recipient but how about a train? A lorry? A car? A Tractor? A Rocket??? Get in touch and see how we can help you create a ‘WOW’ at your party! Come and see us at the following wedding fairs. It will be great to meet you and talk about all things cake and cookie! 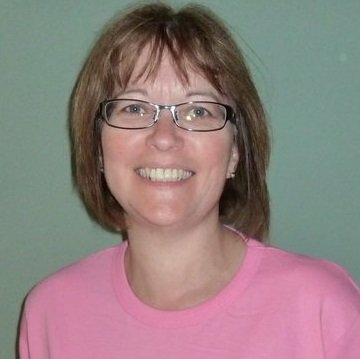 We were so thrilled with the customer service we received from Karen. She was so helpful in choosing a design, and nothing was too much trouble. home as they could not believe how moist and fresh it tasted. occasion large or small. 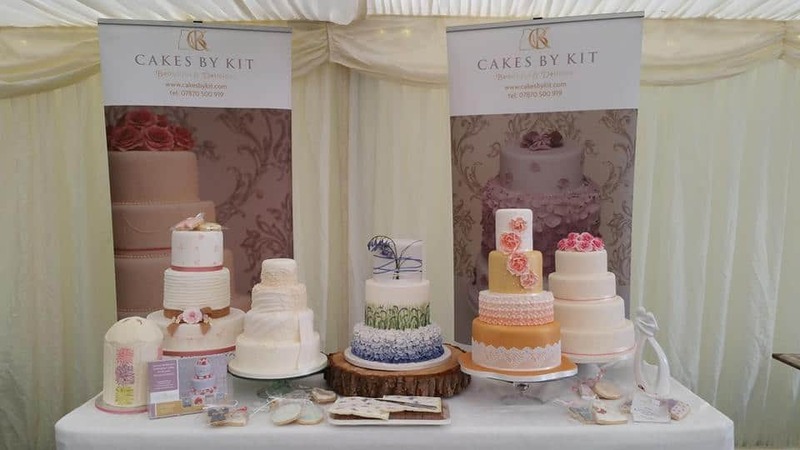 Absolutely stunning cakes! Contact me to discuss your next cake. 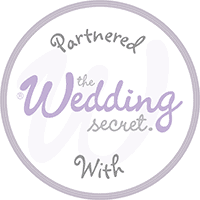 Whether it's a Wedding, Birthday, Anniversary or other occasion, I can help.